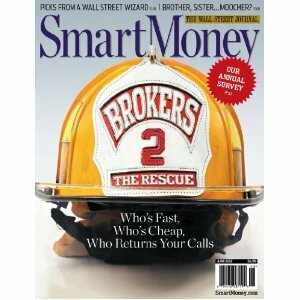 Get SmartMoney magazine for a year (yes that is 12 issues) for just $5 with Free Shipping! You do sign up for auto renewal but can cancel at any time. That is just 42 Cents an issue!